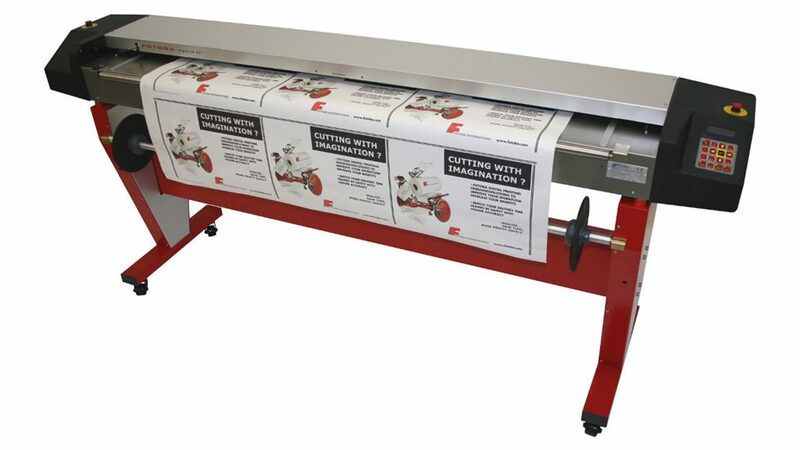 The Digitrim automatic cutters features the ability to sense cut marks placed between multiple digital images printed or exposed simultaneously on paper or any digital media. 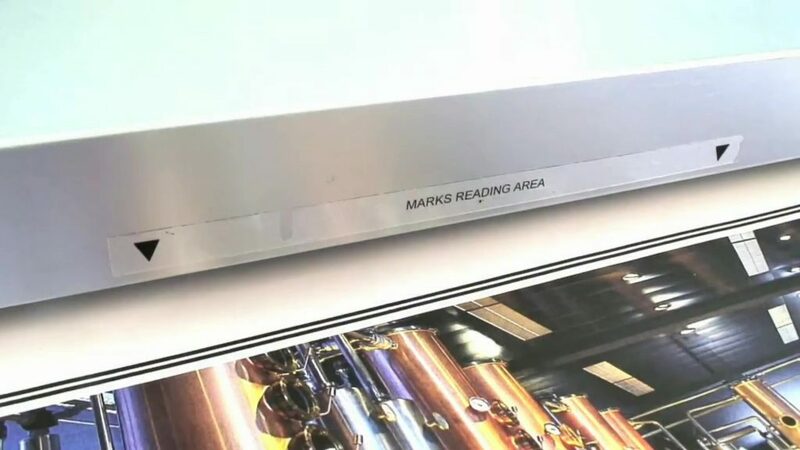 Regardless of any slight misalignment when paper is introduced to the Digitrim, the cutter will automatically re-align itself to the IMAGE SIDE. 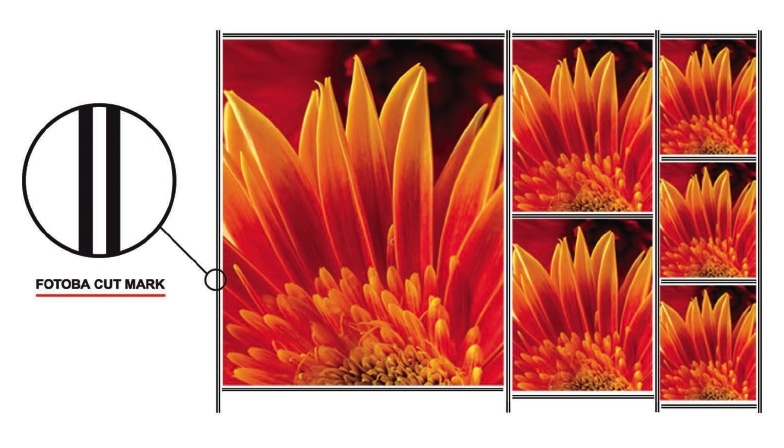 All that is required to be printed/exposed on the paper together with your images is a simple mark as shown above. 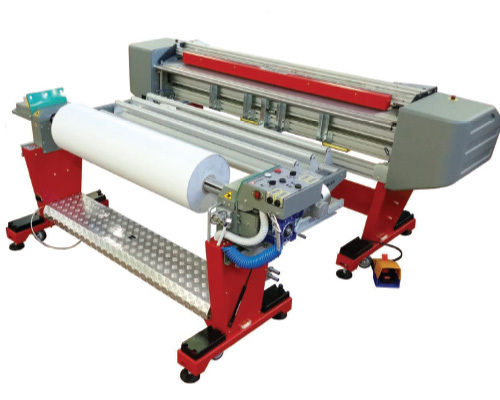 Whether it is photographic, electrostatic, inkjet, offset, laser etc. 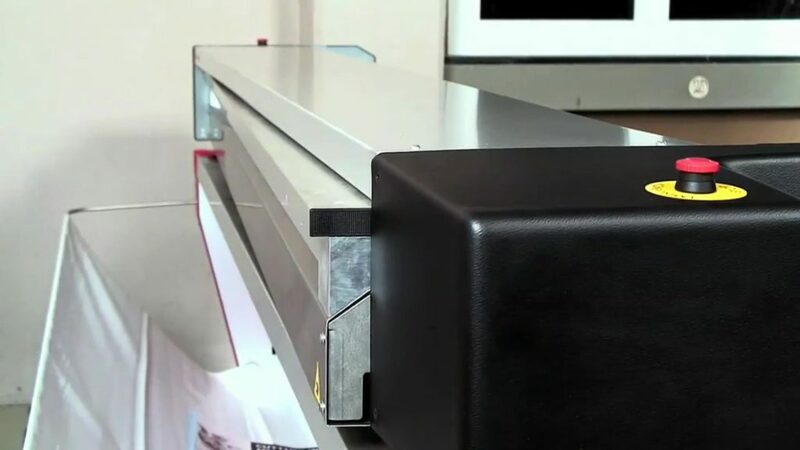 the Digitrim will cut it perfectly square every time. 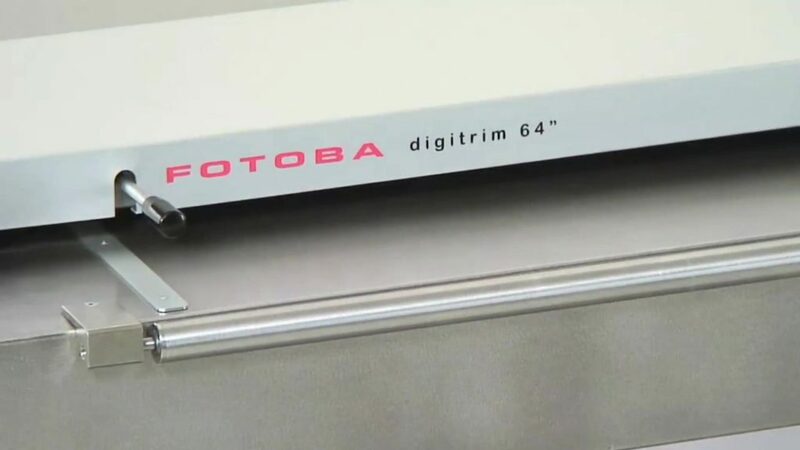 When cutting, the Digitrim is guided by the FOTOBA CUTMARKS which are placed along with edge of the images by the digital printer. 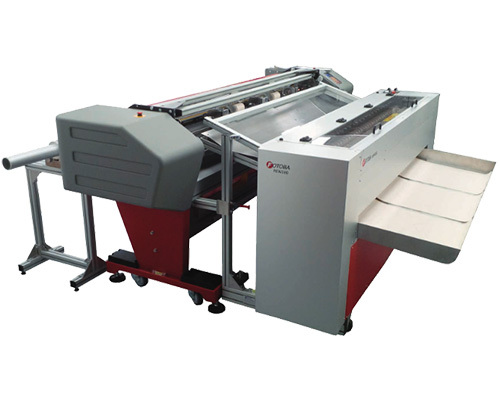 All popular RIP’s have the capability to create FOTOBA CUTMARKS automatically.